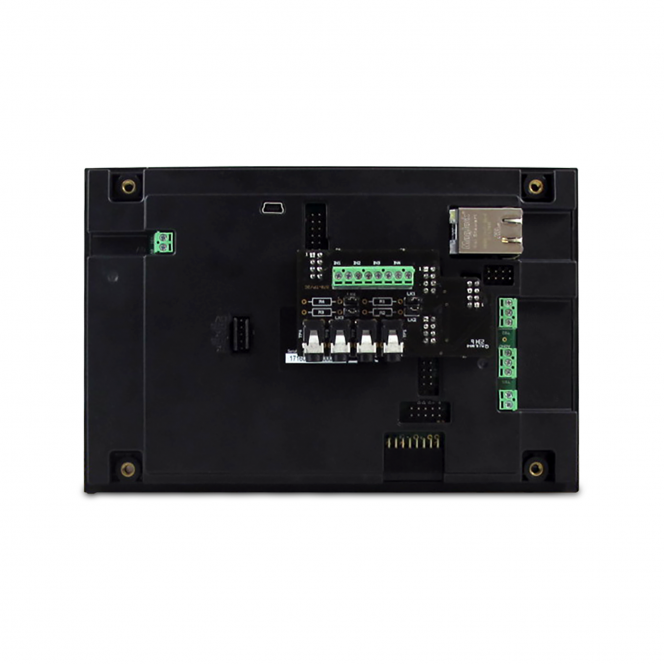 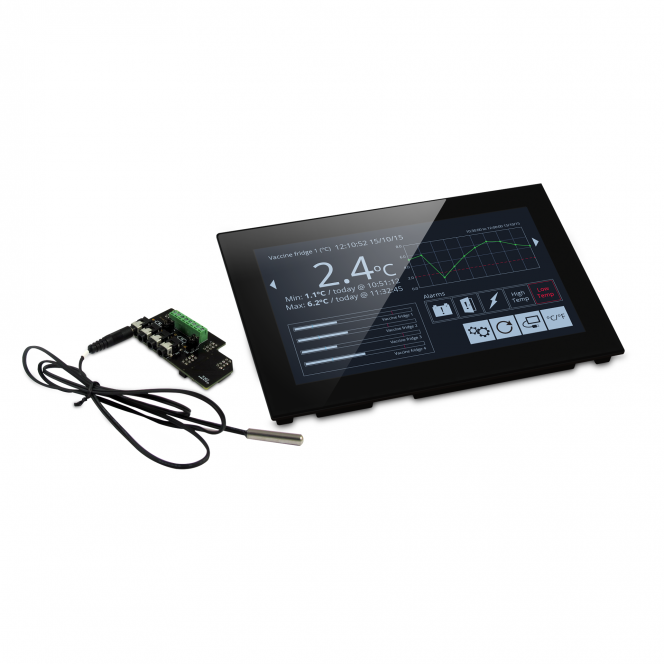 The S70-TP is an accessory to the PanelPilotACE range of compatible displays and panel meters and is compatible with the 7” PanelPilotACE display module SGD 70-A. 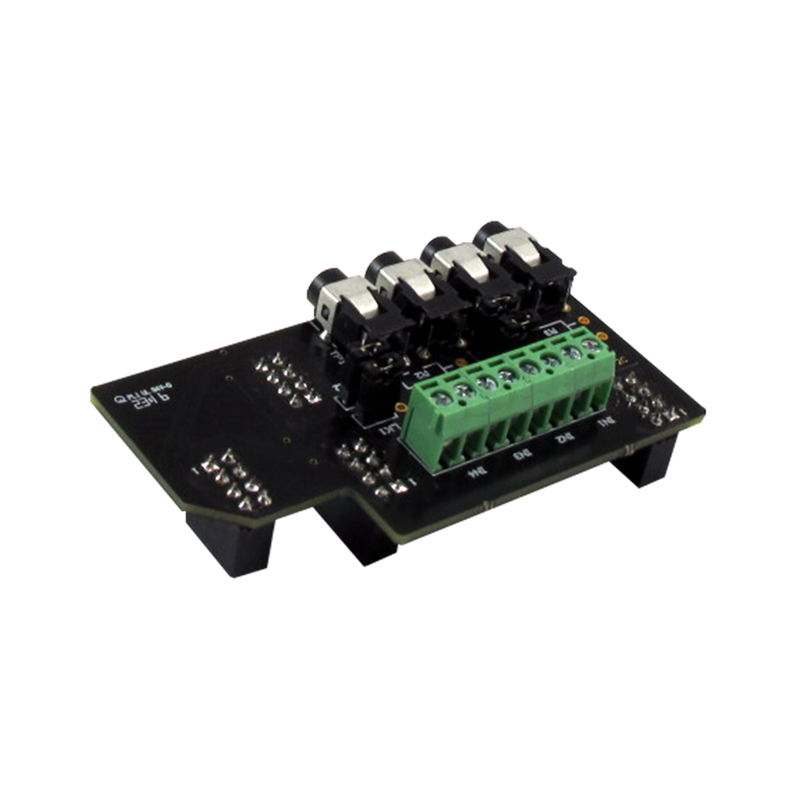 The S70-TP mounts on the rear of the SGD 70-A and provides up to four thermistor inputs which can then be utilised within the free PanelPilotACE Design Studio software to measure, display, log and graph temperature readings. 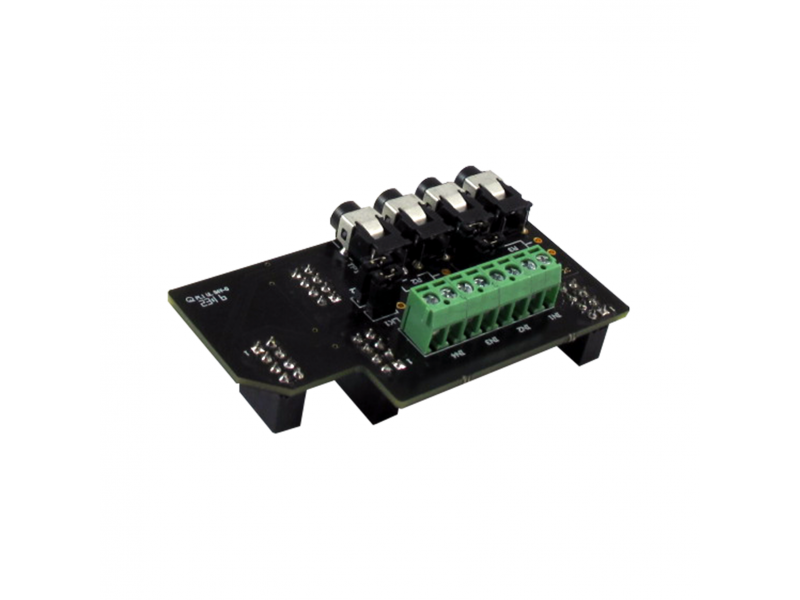 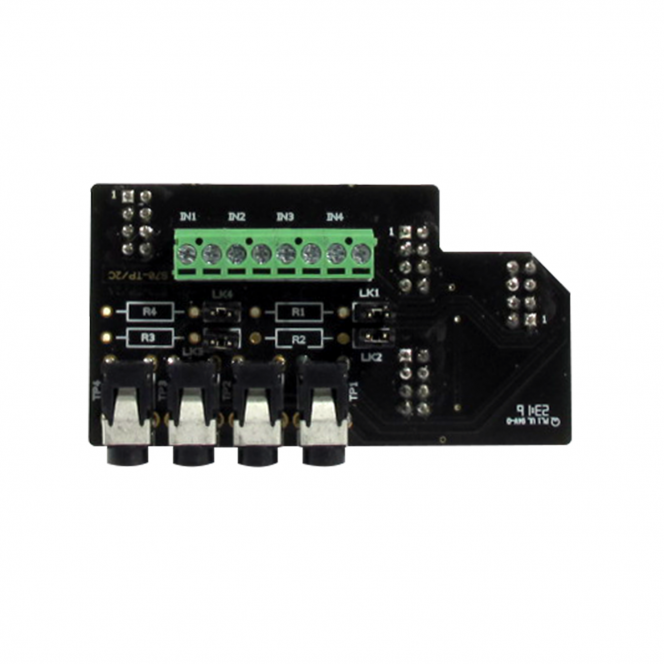 General Description The S70-TP mounts on the rear of the SGD 70-A and provides up to four thermistor inputs which can then be utilised within the free PanelPilotACE Design Studio software to measure, display, log and graph temperature readings.